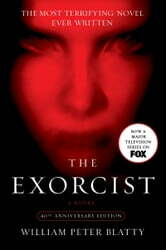 William Peter Blatty on "The Exorcist"
Such a wonderful book about faith and love! It is frightening, of course, but I loved the character of Damien Karras! It pales in setting atmosphere compared to the movie, but I enjoyed the depth it brings to the characters compared to the movie. An enjoyable read long overdue. 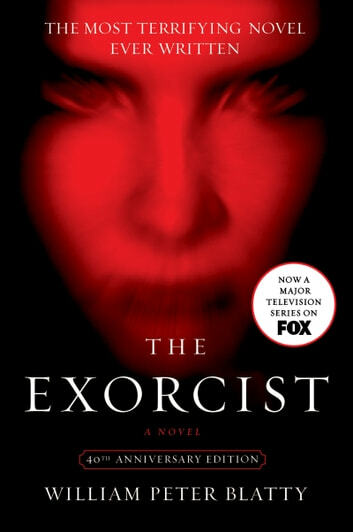 If you enjoyed the movie then you'll be possessed by this book. Suspense and thrilling. A page turner of a book that is just as chilling as the movie. Going to check out some of Blatty's other books!